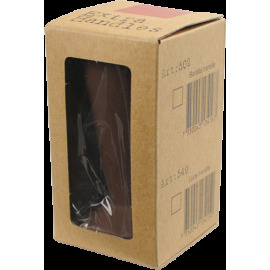 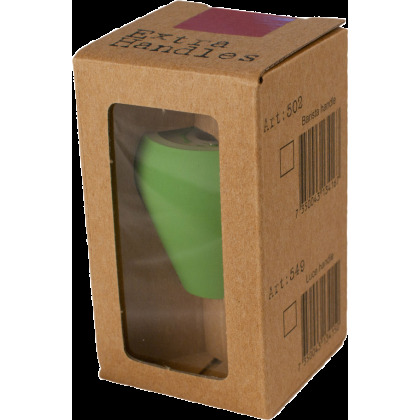 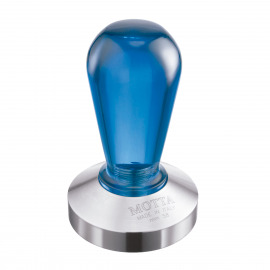 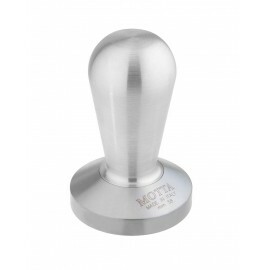 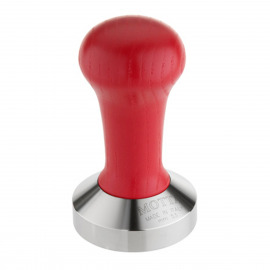 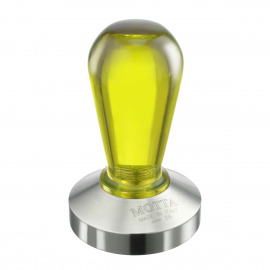 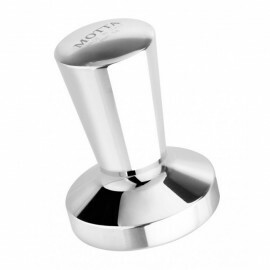 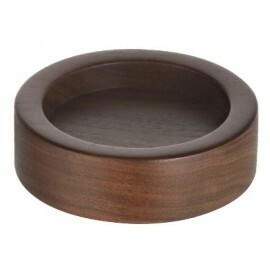 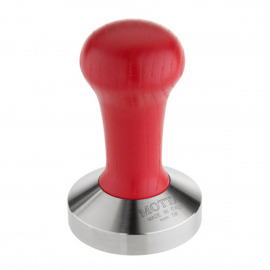 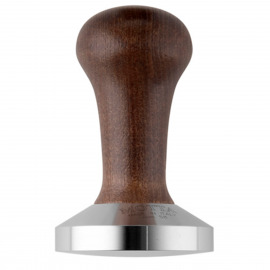 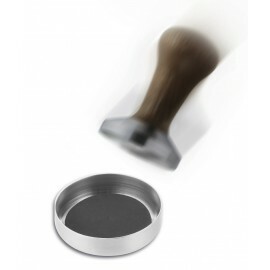 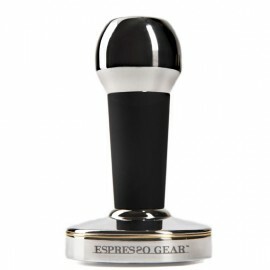 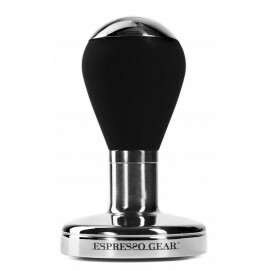 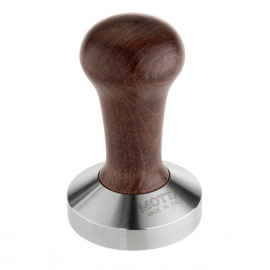 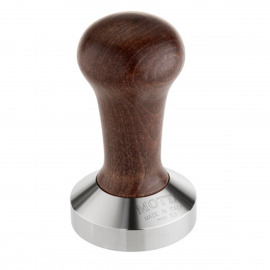 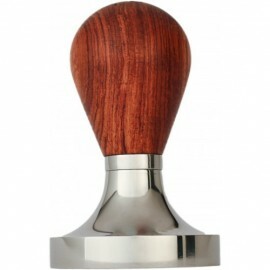 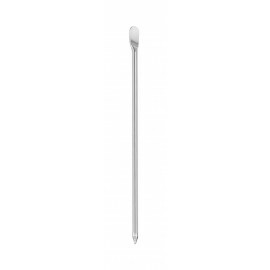 This handle is a product which can be used as an extra handle for Espresso Gear Barista tampers. 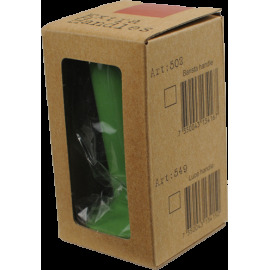 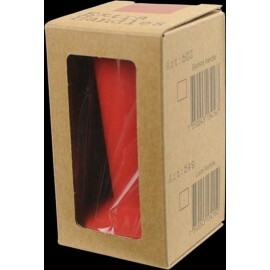 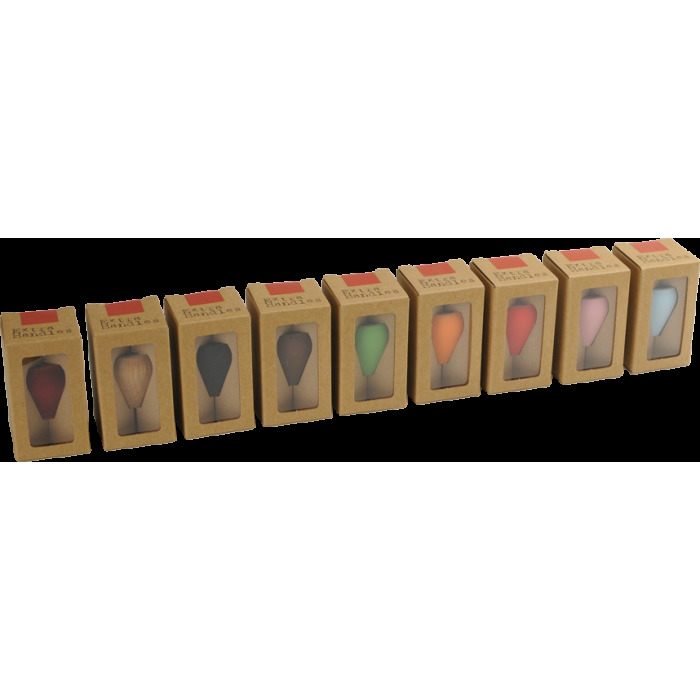 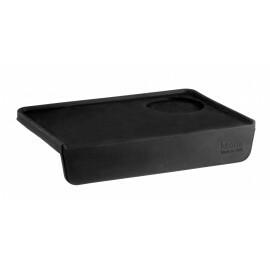 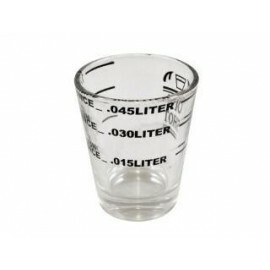 You also have choice of a complete line of colorful plastic handles with nylons coating for comfortable grip. 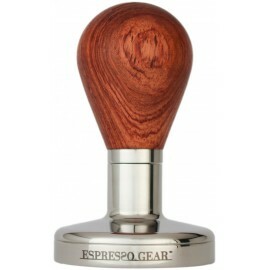 Get an extra handle with your favorite color or material and change it yourself.